← Ray and Joan Celebrate 50 Years Together!! Why Not Phone Them? Heard on the Courts by Kenny Offenther!! New Feature. 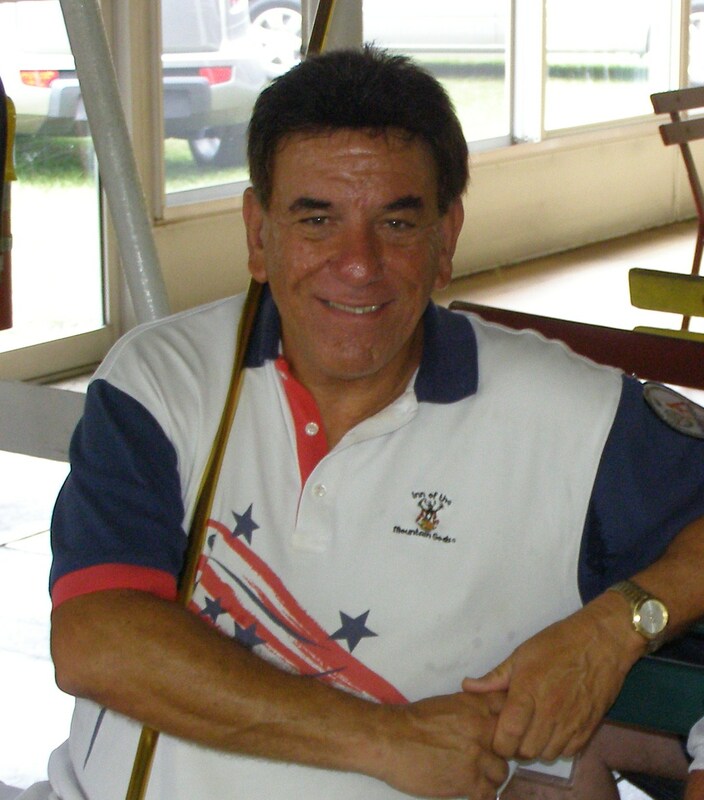 stan earl gave me some historical shuffle info so I am going to do a new set of stuff for the shuffler and am calling it–did u know ?— here is the first did u know—at the beginning of tournament shuffleboard lag shots was used before the beginning of the first game to determine choice of color! If you have a comment, we will be pleased to see/hear it!!! 2017 12 29.